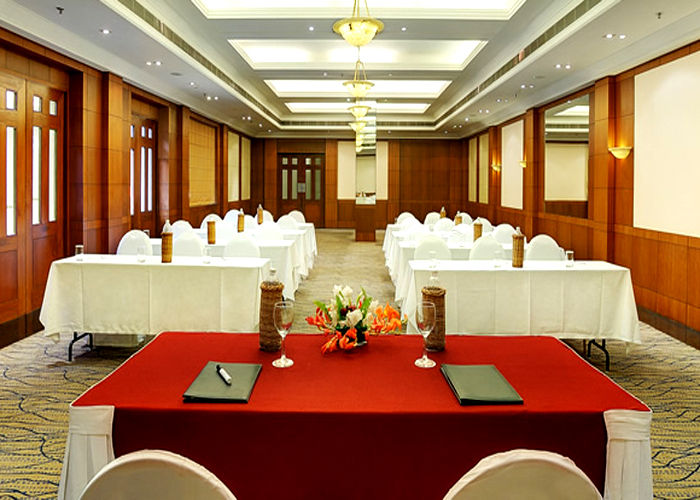 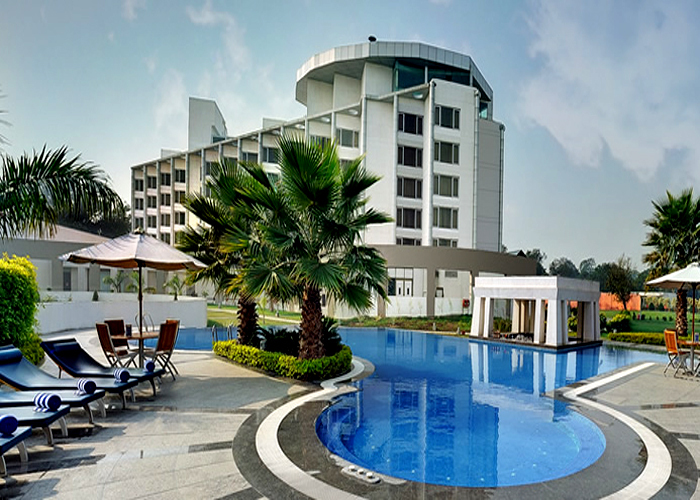 Amenities : The hotel offers the facility of Business Centre, Club Lounge, Health Club, Beauty Saloon, Shopping Arcade, Swimming Pool, Lawn Tennis, Badminton Court and Golf Course. 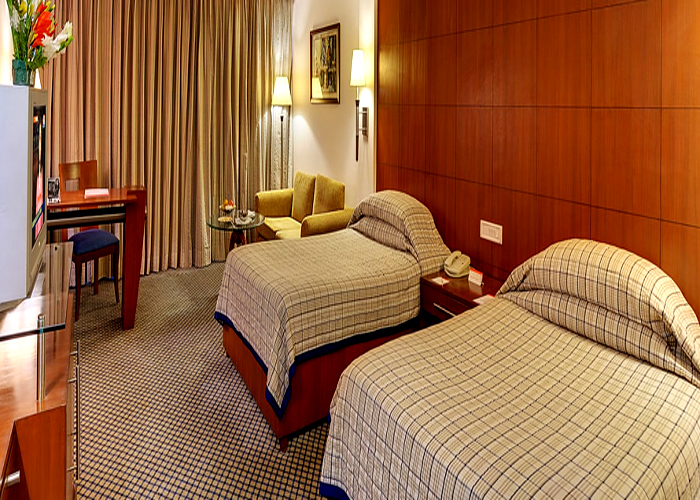 The hotel is ideally suited to the discerning leisure or Corporate traveller. 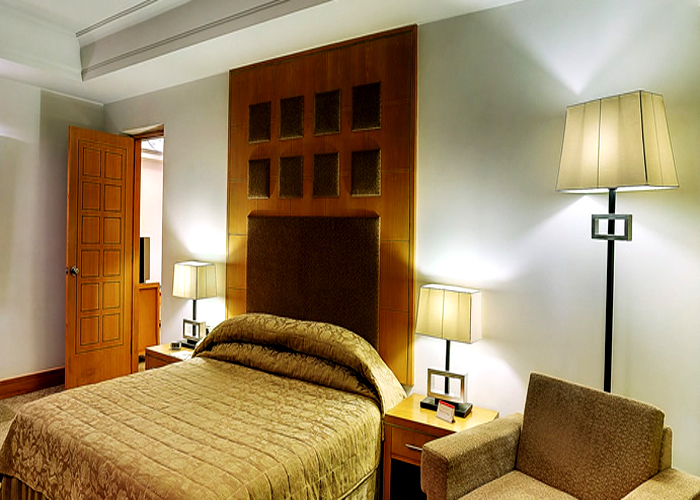 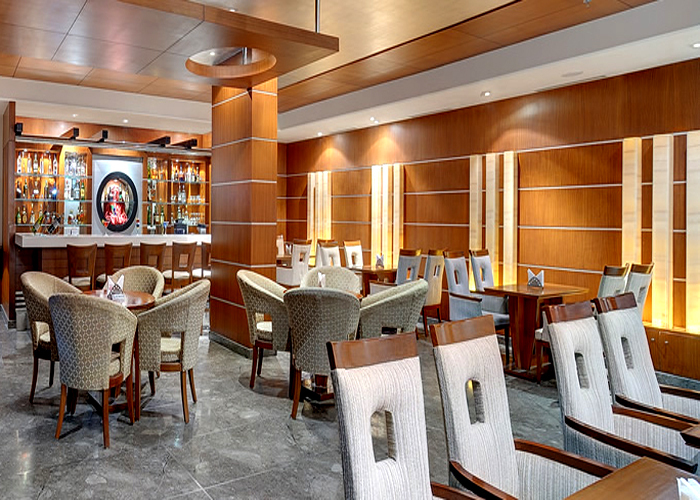 Enter a world that exudes unparalleled elegance, sophistication and luxury. 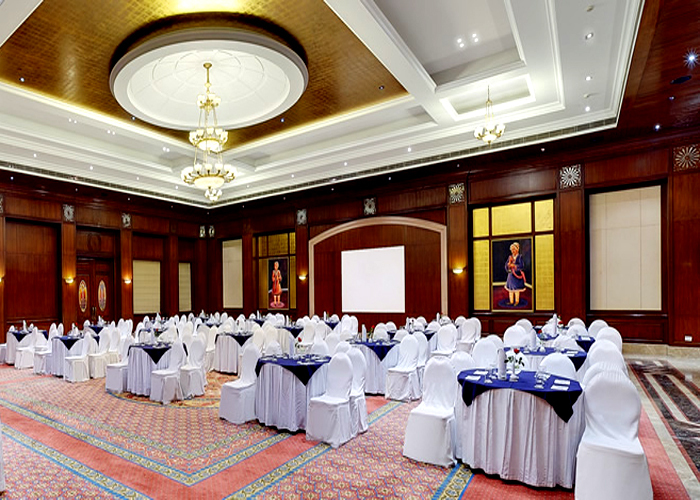 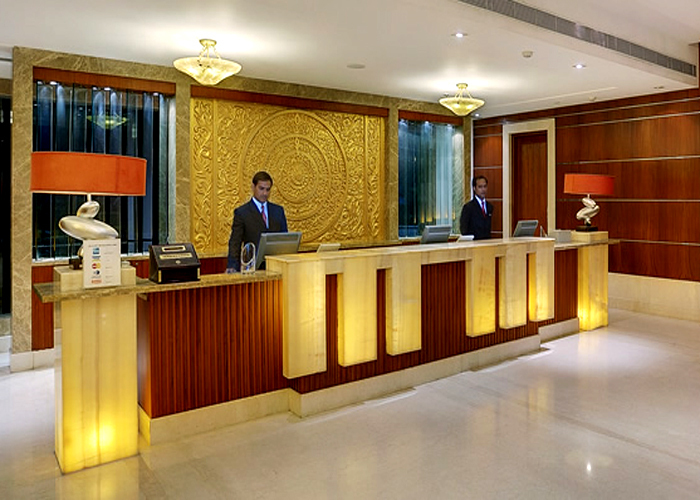 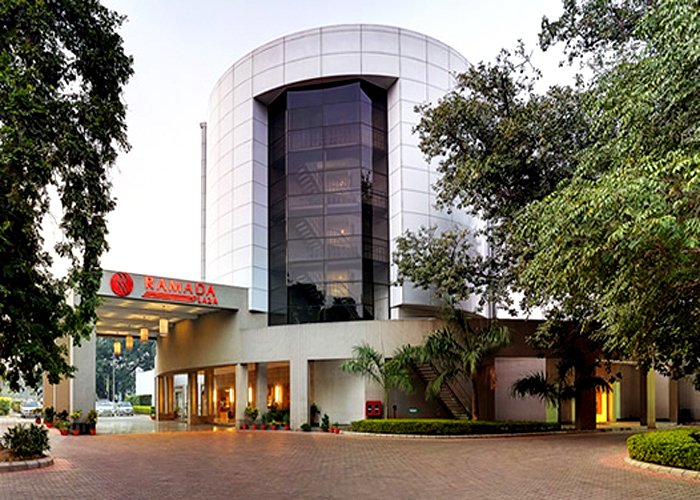 Experience true Ramada and JHV hospitality inside this stunning 5 star hotel with impeccable service and unrivaled state-of-the art facility. 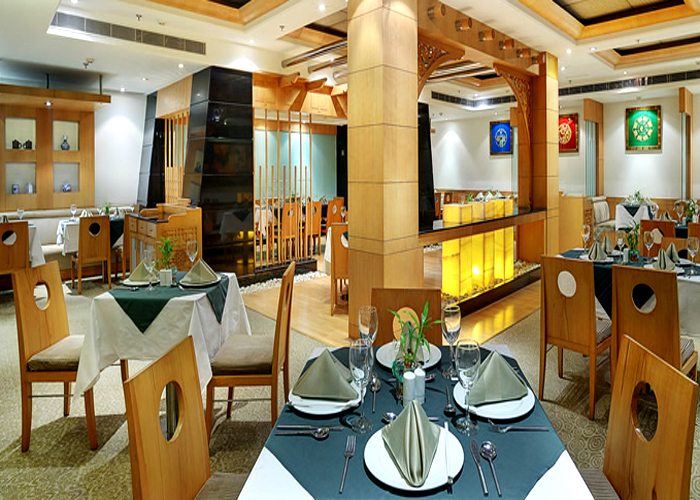 Address : The Mall, Cantonment, Varanasi - 221002.